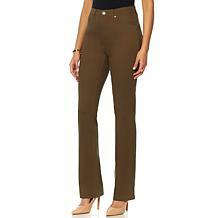 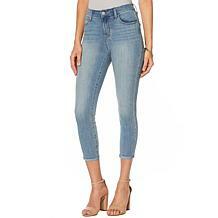 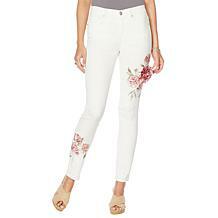 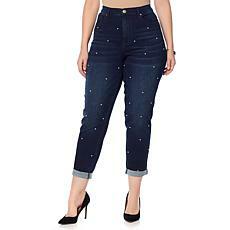 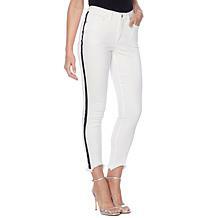 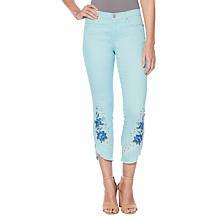 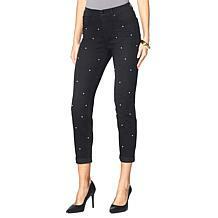 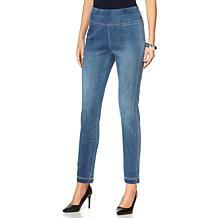 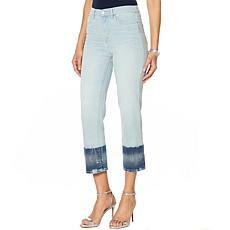 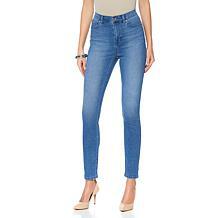 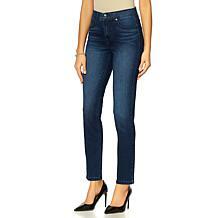 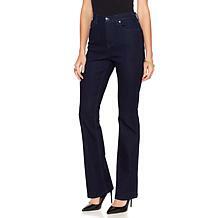 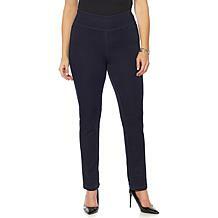 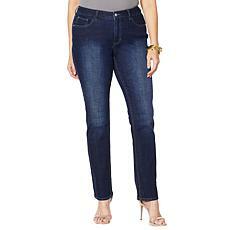 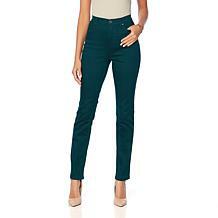 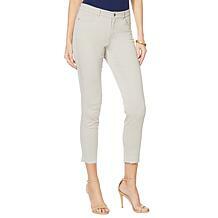 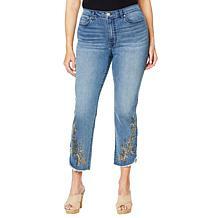 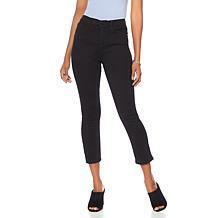 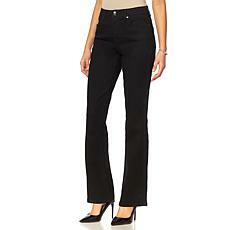 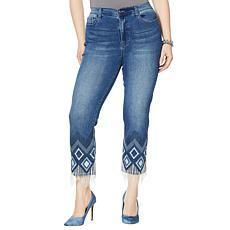 When you’re looking for the perfect women’s plus size jeans, look no further than HSN. 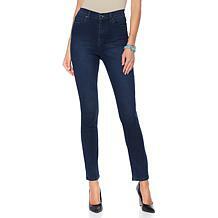 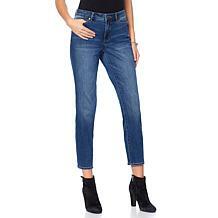 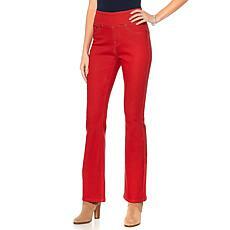 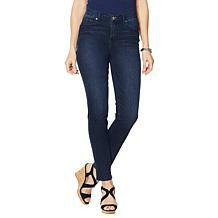 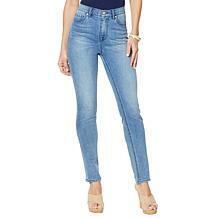 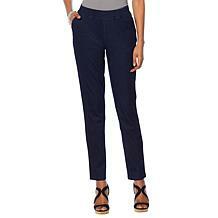 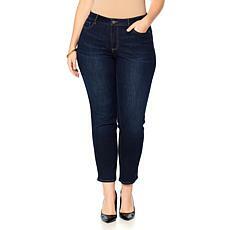 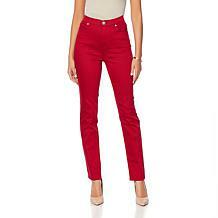 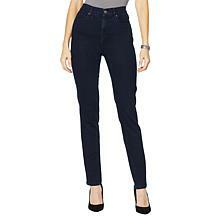 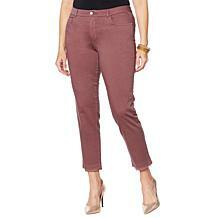 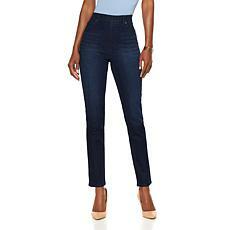 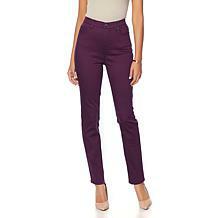 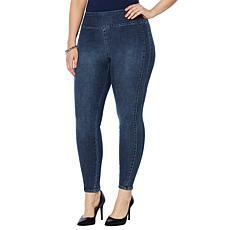 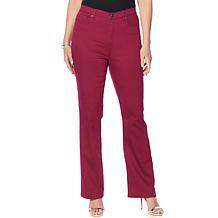 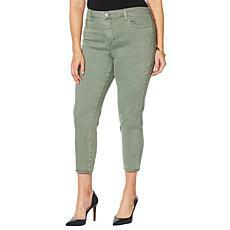 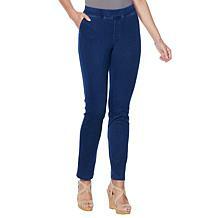 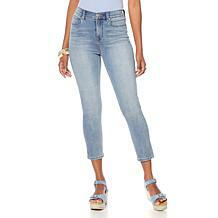 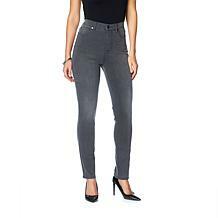 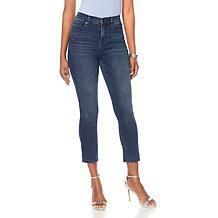 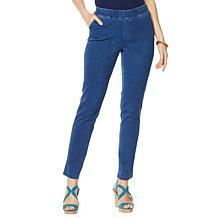 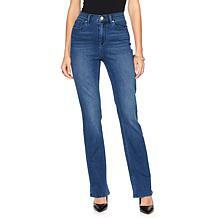 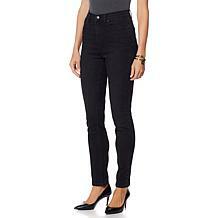 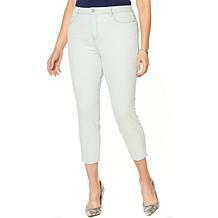 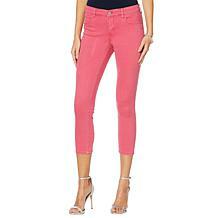 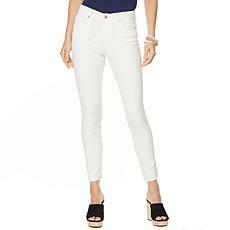 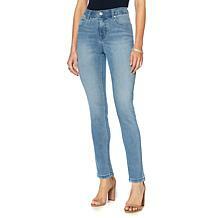 You’ll find plus size jeans in a variety of styles, colors, and options. 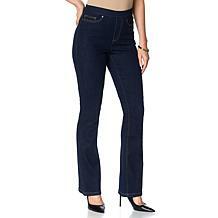 Plus, HSN offers some of the best brands out there. 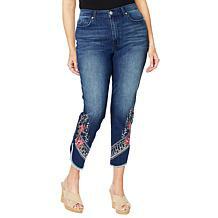 Add some style to your wardrobe with the jean options available for plus size women. 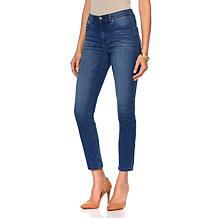 Jeans come in all sorts of colors, allowing you to mix and match your style. While you may be used to plus size jeans in a light, medium, or dark wash, these aren't your only options. You can find colors including gray, red, and even green jeans. 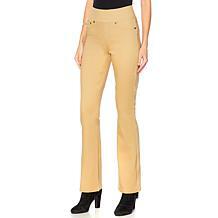 If you’re looking for a khaki color, this isn’t hard to find, either. 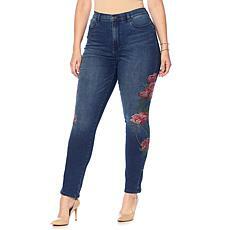 Are you shopping for a specific brand of plus size jeans? 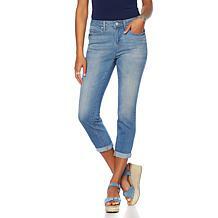 At HSN, you can find some outstanding brands, including Lucky Brand, IMAN, and G by Giuliana, just to name a few. 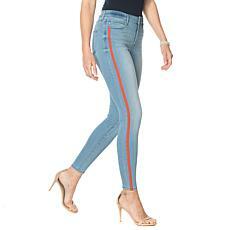 With the variety of brands, you’re sure to find your favorites or even a new brand that you love. 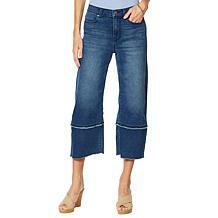 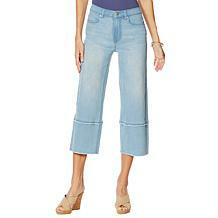 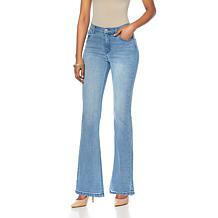 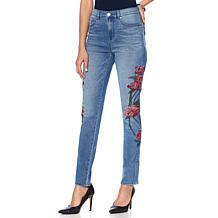 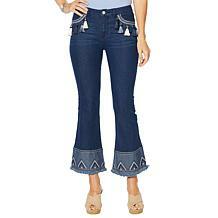 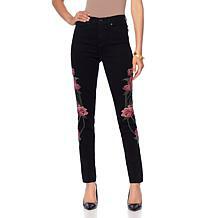 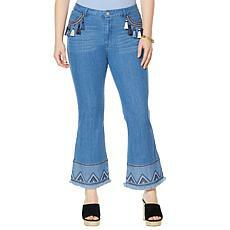 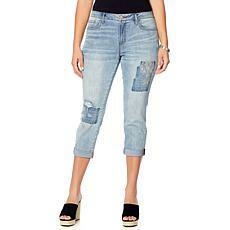 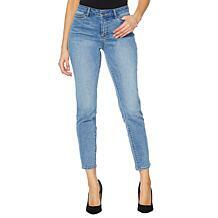 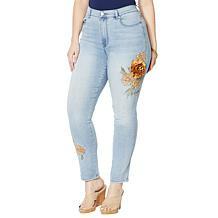 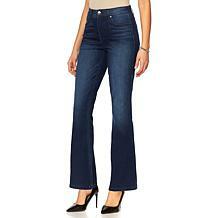 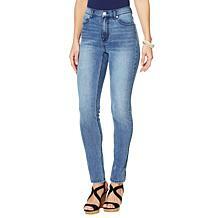 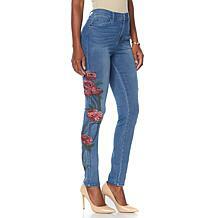 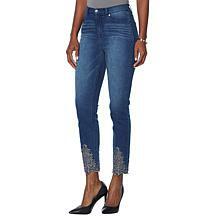 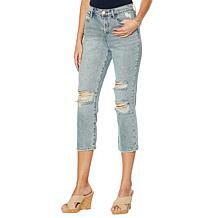 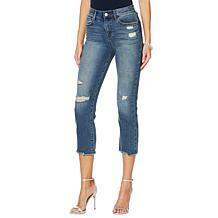 You’ll also find a variety of women’s plus size jean styles. 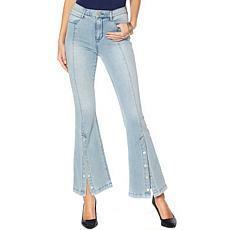 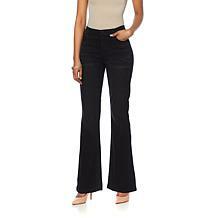 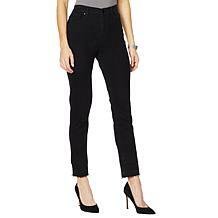 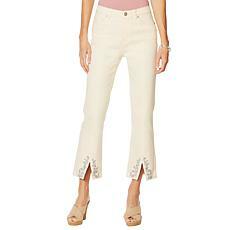 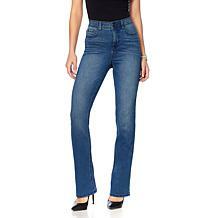 Bootcut is one of the most popular styles, though skinny jeans have become extremely popular over the last few years. 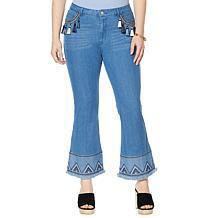 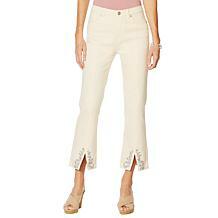 Are you into a more retro look with flared jeans? 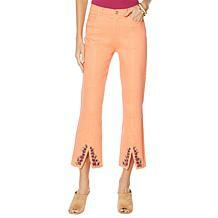 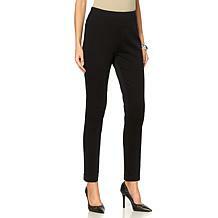 No matter the style you want, you’re in luck when you shop at HSN.